COSTA RICA For over a decade, the CFCI La Carpio clinic has been faithfully serving the largest slum in Central America. Join our team of missionary doctors and dentists to extend clinic hours and offer greater range of medical services. EL SALVADOR Minister to those without access to healthcare in El Salvador, either in our clinic or by travelling to rural areas on brigades. MALI Many communities in Mali lack access to any form of medical assistance. Your team of professionals can make a life-changing difference to these people in need. MEXICO Minister at the Camp of Faith Hospice to men who are living with HIV/AIDS. This is the perfect opportunity for those who have a heart for people living with terminal illnesses. 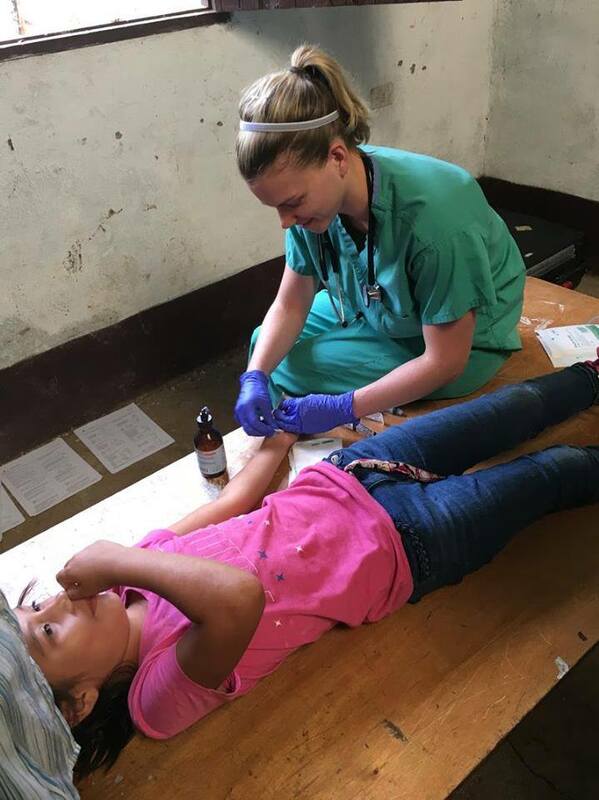 NICARAGUA Serve the poor communities of Nicaragua by hosting medical clinics. PERU Serve God and love people through medical and dental clinics. Partner with local clinics and professionals to reach and make a life-saving difference to the lives of Peruvians.